Great project. Are you able to add more information on how to install the software. I assume the first lot of code is python code. So that gets saved as text file on the phone with a .py extension and is run by the 4SLA script app? Obviously the Sketch gets loaded into the Arduino. Yes you are correct. Python script just needs to saved in a .py extension file and can be run in SL4A application with Python for Android installed. And Sketch goes into Arduino. The Middle Man is a Java Thread based code. 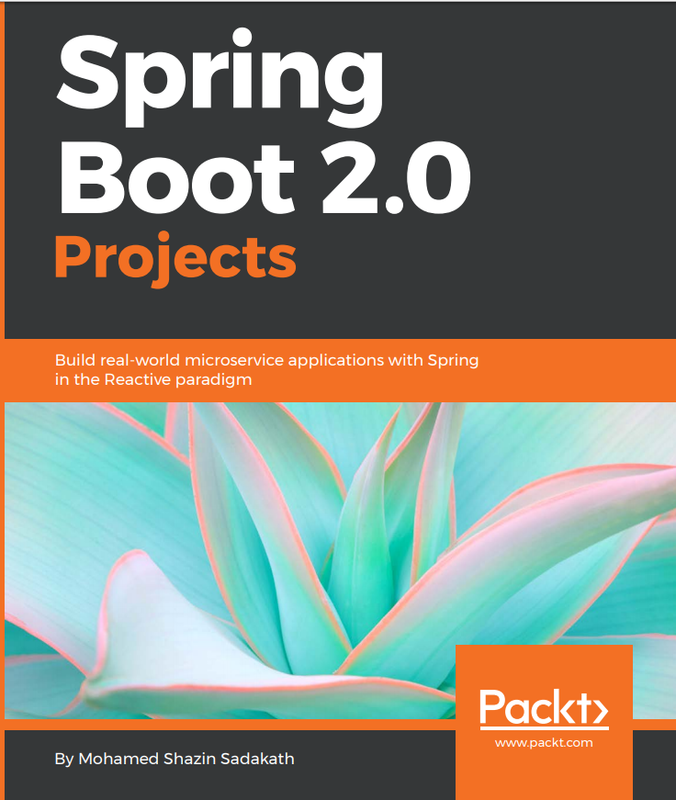 It just needs to compiled using javac and can be run in any OS with a JVM. Thanks. Will give it a try. I installed Eclipse, the Java development kit and the Android Dev elopement kit. Would Javac be part of the JavaDK? Can I compile the java code through the Eclipse development environment? I will see how far I get based on these assumptions. Thanks. yes it is part of jdk. Just create 2 classes with the exact name I have given and copy and paste and run the class with the main method. Of course you need an arduino to be connected and com port for ur arduino needs to specified in arduinobridge.init method. Let me know how you progress. I am working in similar projects. I got the 4SLA and Python installed and the arduino code running. In your video I don't see any connections between arduino and the phone... cable, usb, wifi ?! In the prototype picture are there led s plus connected to the ground (GND)? Just create a New Java Project in Eclipse. 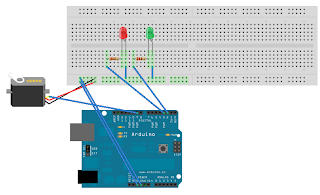 Create 2 classes named SpeechDoor and ArduinoBridge. Copy and Paste the Java Code for SpeechDoor and ArduinoBridge in those classes. Change the ArduinoBridge.init("COM27") to point to the comm port where your arduino board is connected. Right click on SpeechDoor class and Run as Java Application. The UDP Server is Up :). The architecture is, From Android to UDP Server it connects through WiFi, From UDP Server to Arduino through USB Serial communication. Of course the LEDs are grounded using the Bottom Horizontal connectors in the Bread board or else the LEDs won't illuminate. 2. a book called "Pro Android Python with SL4A"
1) Android apps converting audio commands to digital bits, and controlling WiFi output of binary commands. 3) Arduino board to convert binary commands (receive via USB) into stepped-analog/binary voltage signals to operate LEDs and servo motor. very effective post and discusions, were very helpful. Google Bluetoothchat and Arduino. This is a setup I had with he armino project. I am moving to the btc code to remove the a amarino middleware app.